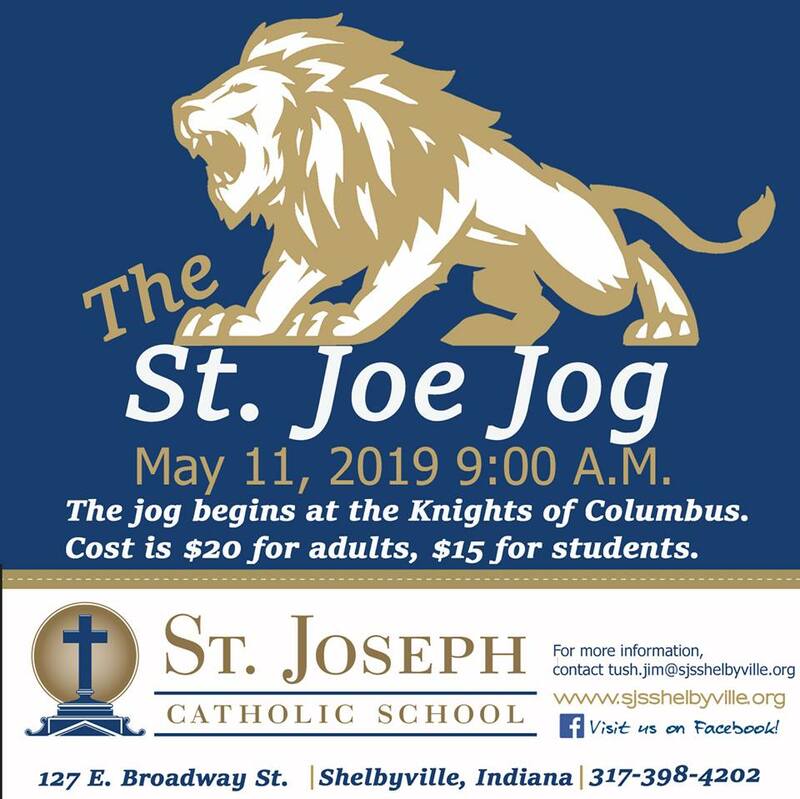 St. Joseph Catholic School is fully accredited by the Archdiocese of Indianapolis and the State of Indiana. St. Joseph is committed to school improvement and the process of school improvement is ongoing. It involves the identification of strengths and weaknesses for all subject areas based on teacher evaluation, student performance, and parent survey responses. Subsequently goals and action plans for improvement are developed. Students will learn and understand grade level appropriate prayers and know and respond to the parts of the Mass. Students will increase their understanding of vocabulary across all content areas as well as testing vocabulary. Students will be able to analyze and solve real world problems that require the use of math operations (+,-,x,/). The teaching staff at St. Joseph School will follow the core instructional model and provide differentiation in instruction to meet the needs of learners.